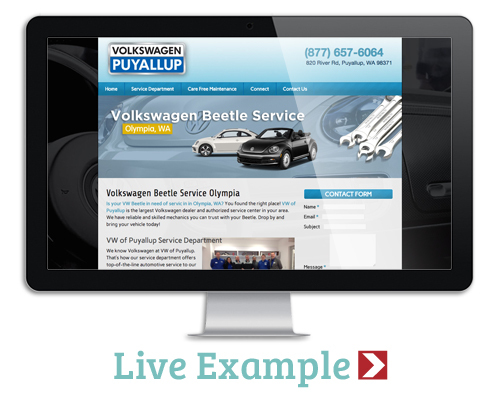 Our custom dealer websites specially designed for a dealerships that feature specific product or service information. 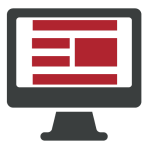 The aim of our custom websites is to provide specialized and concise content, made to sell a particular make/model or service. Our custom SEO websites place a high focus on keywords and geo-location, and also provide additional accessibility to potential customers. • Domain names are the first place Google looks for keywords. The domain name is the most powerful place to have targeted keywords. Contact us now for SEO website answers and a quote for what benefits Content Motive services can bring to your company.